Westinghouse’s first major invention was the air brake, which he patented in 1869 and which made rail travel safe and comfortable. 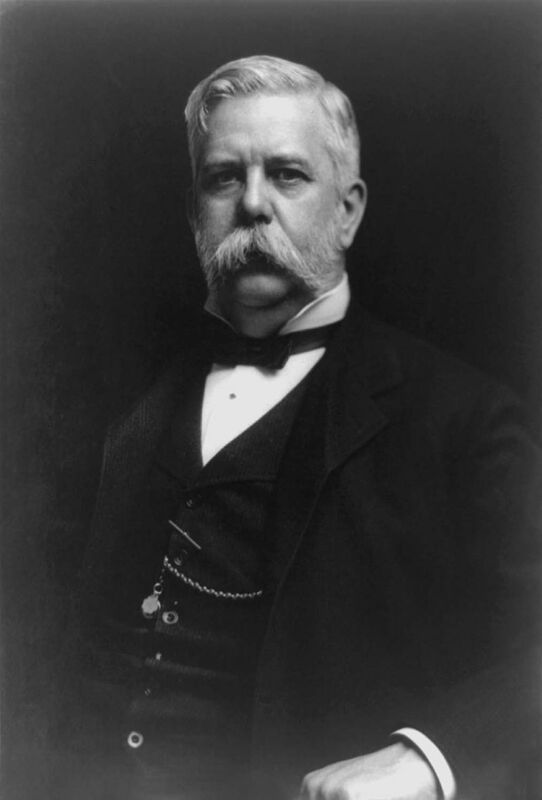 Toward the end of the 19th century, Westinghouse developed the innovation for which he is best known, alternating current (AC) generation, which (against much opposition, including that of Thomas Edison) he deemed far more practical for commercial power generation than traditional direct current (DC). It is thanks to Westinghouse that the United States soon adopted the AC standard.